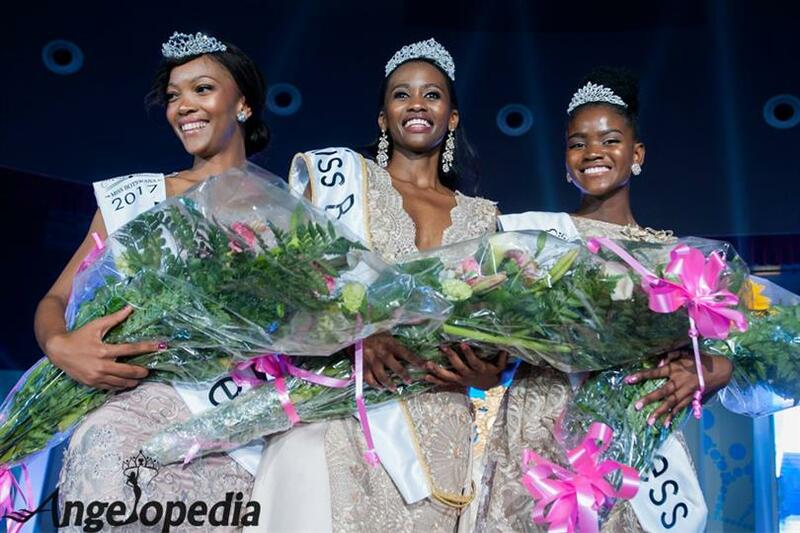 At the conclusion of the grand finale of Miss World Botswana 2017 held at UB Indoor Sports Arena in Gaborone, Botswana, Nicole Gaelebale crowned Miss Botswana World 2017. She will now represent Botswana in the Miss World 2017 pageant scheduled to be held on 18th November 2017 in Sanya, China. Nicole succeeds and was crowned by Miss Botswana World 2016 Thata Kenosi and she gave her lovely wishes to Nicole. At the same event, Neelo Nthobatsang (24 years old) and Uua Murangi (22 years old) were declared as first and second runners-up respectively. Nicole is 26 years of age and has participated in the Miss Earth 2014 pageant. She has also participated in various regional pageants. She bested other twelve other contestants to clinch the coveted crown of Miss World Botswana 2017. Do you think Nicole Gaelebale will be able to win the crown for her country?